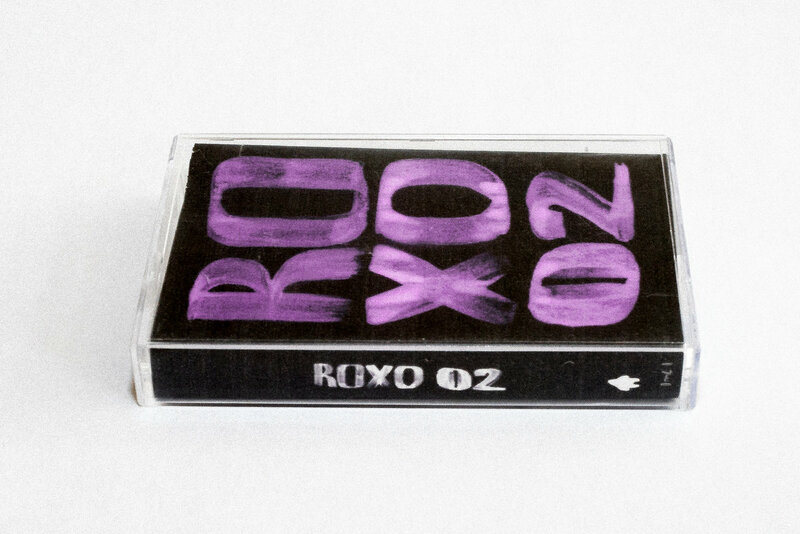 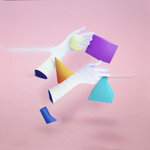 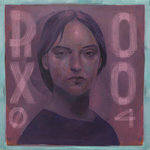 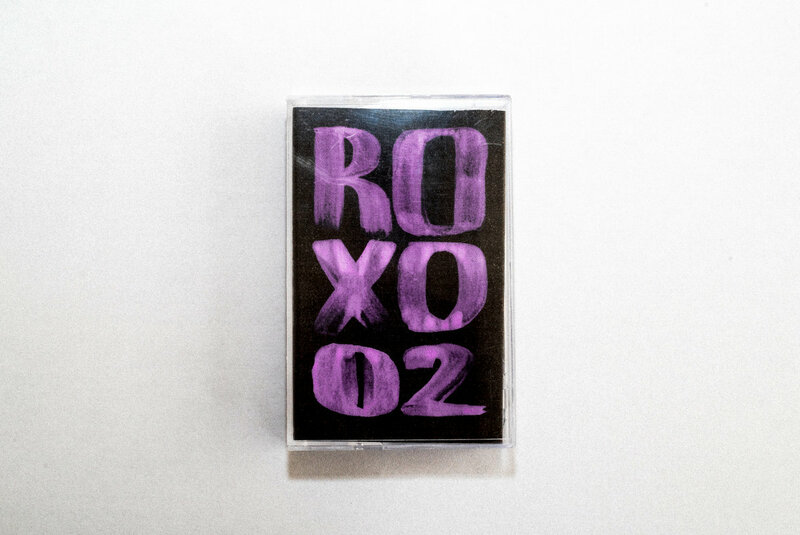 ROXO, the Hip-Hop and Electronica reverse mitosis compilation series is back. 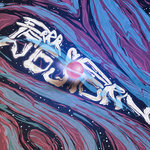 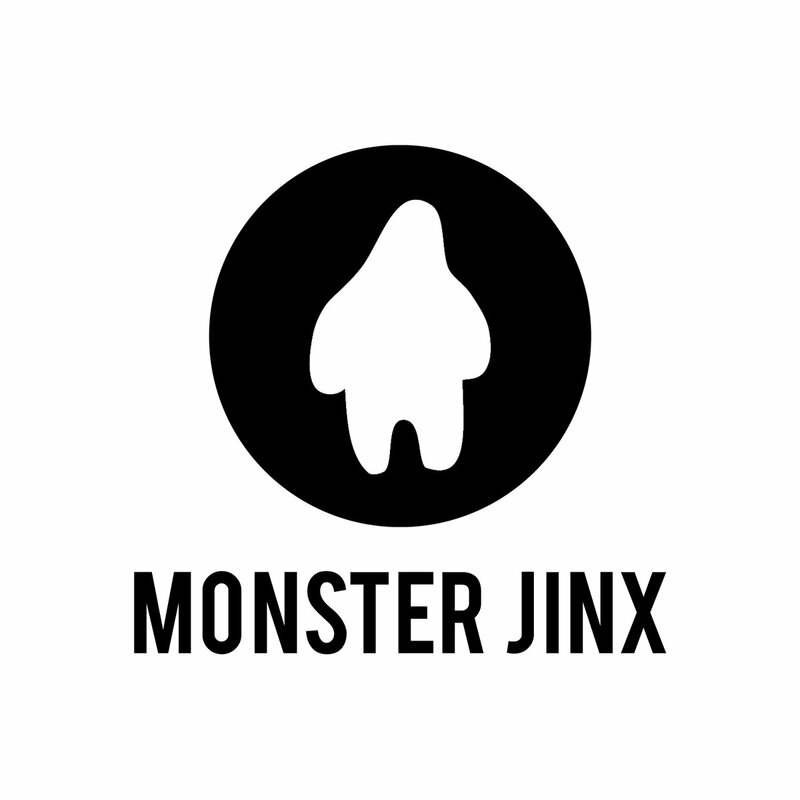 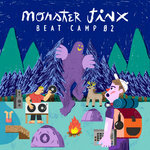 13 new purple landscapes — some sculpted by musical wars, others blooming with trippy flora — come to you courtesy of the Monster Jinx label. 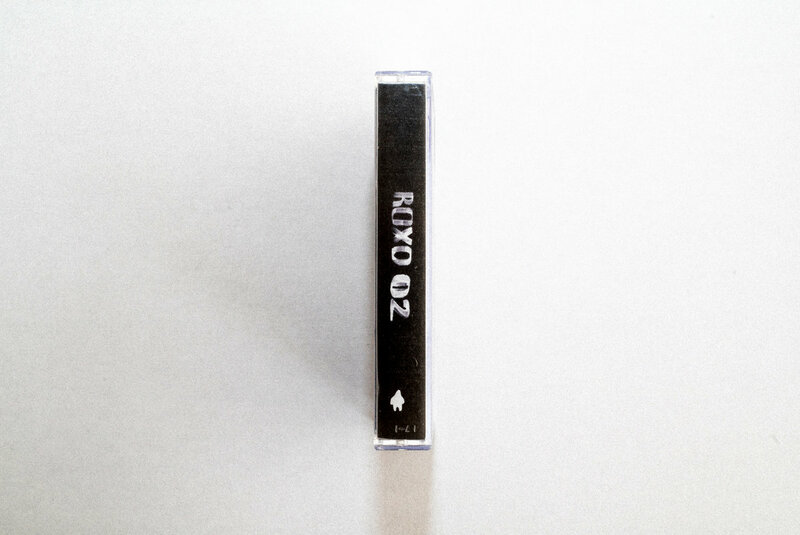 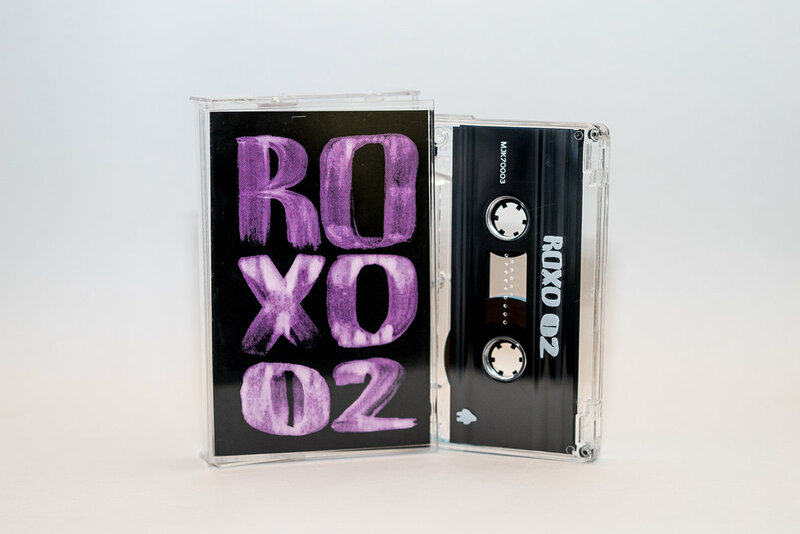 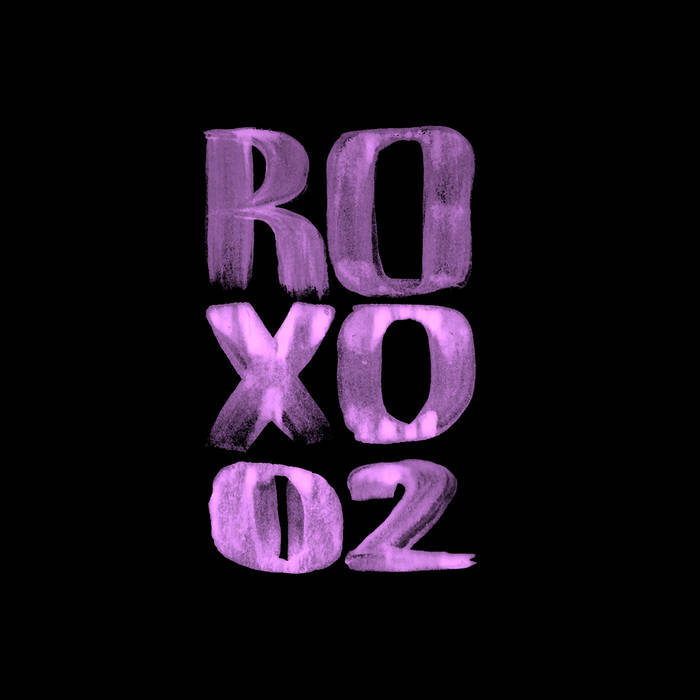 This second installment of the ROXO series features pretochines, NO FUTURE, DarkSunn, dgtldrmr, Spark, OSEB, Raez, Ghost Wavvves and Roger Plexico and they all come laser beams blazing.